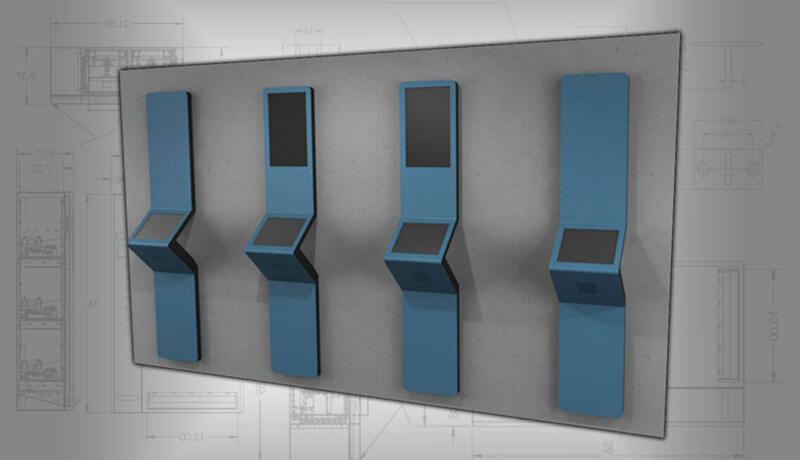 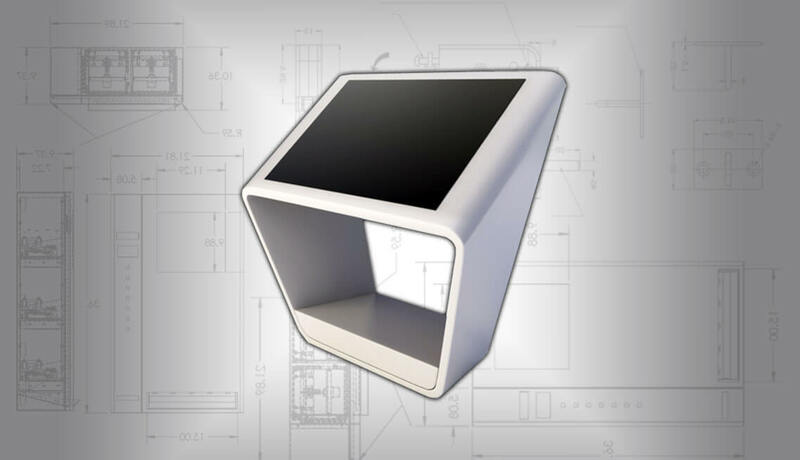 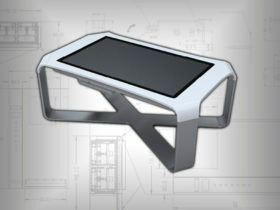 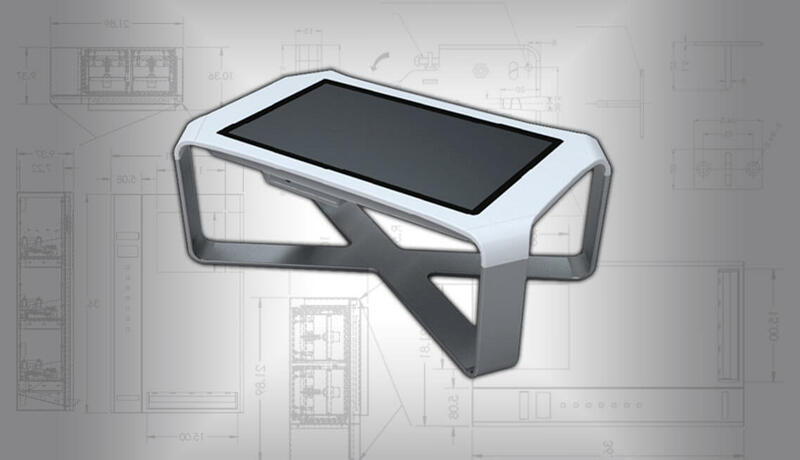 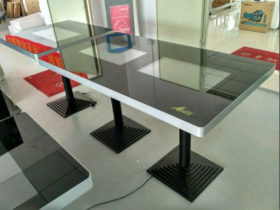 When we say concept kiosks, we’re not just talking about standard kiosks developed for a particular use… We like to bring unique conceptual designs to life. 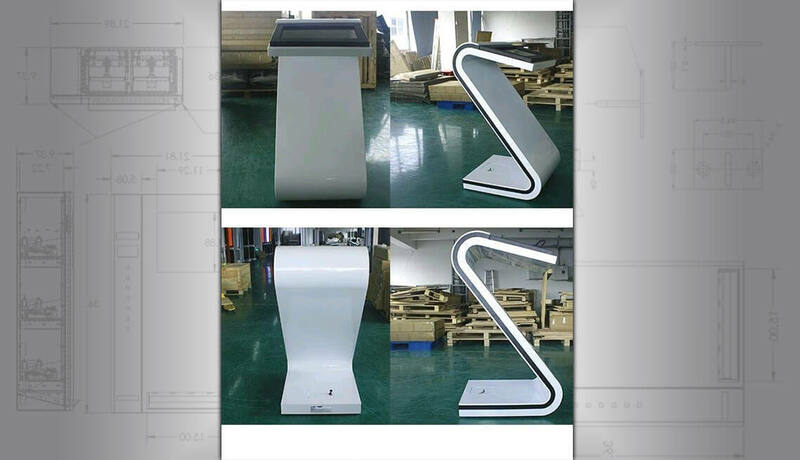 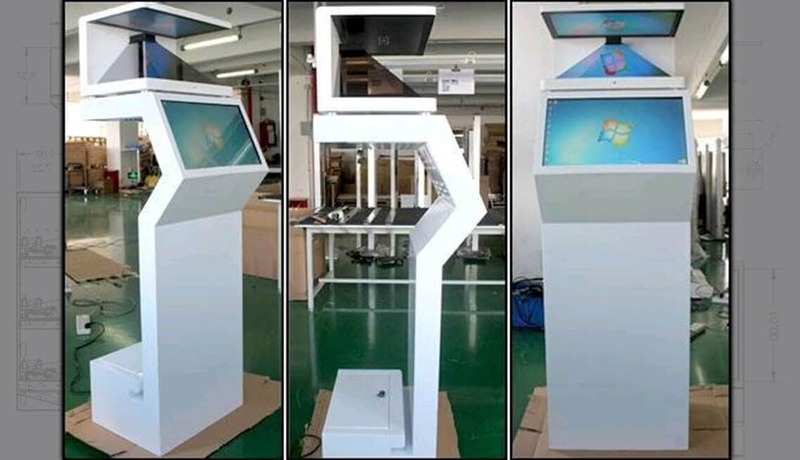 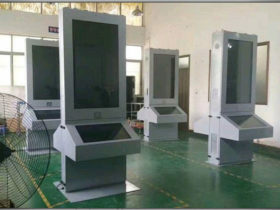 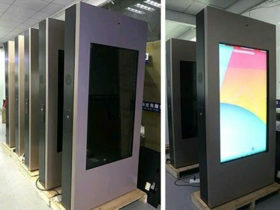 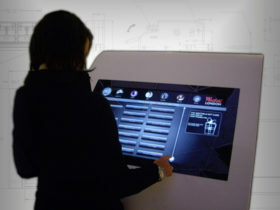 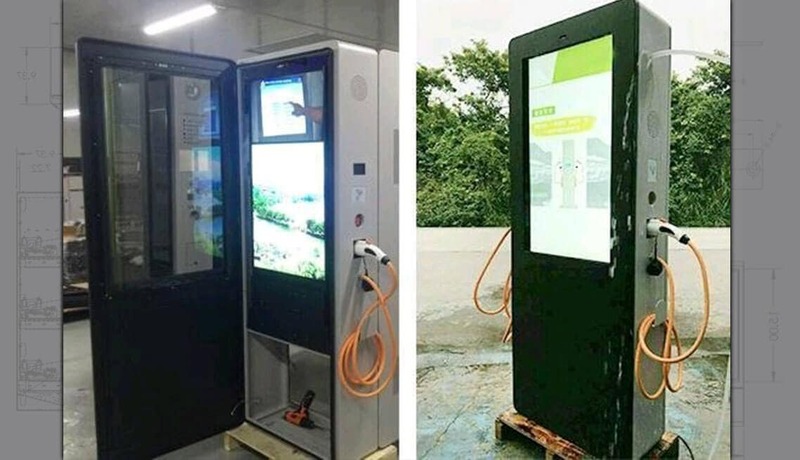 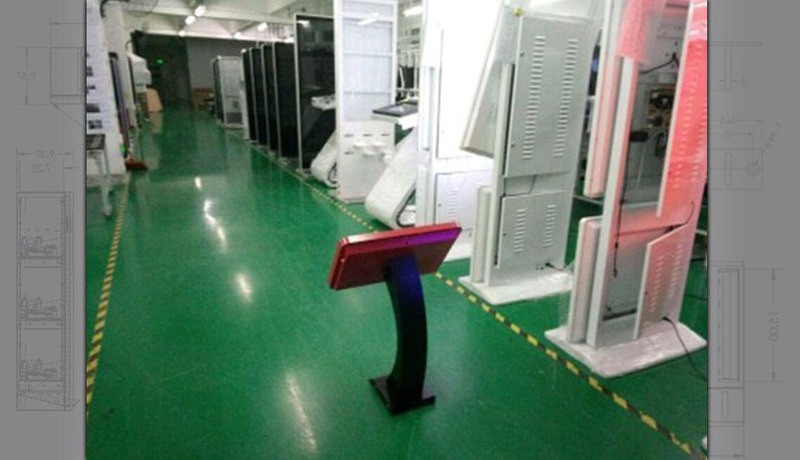 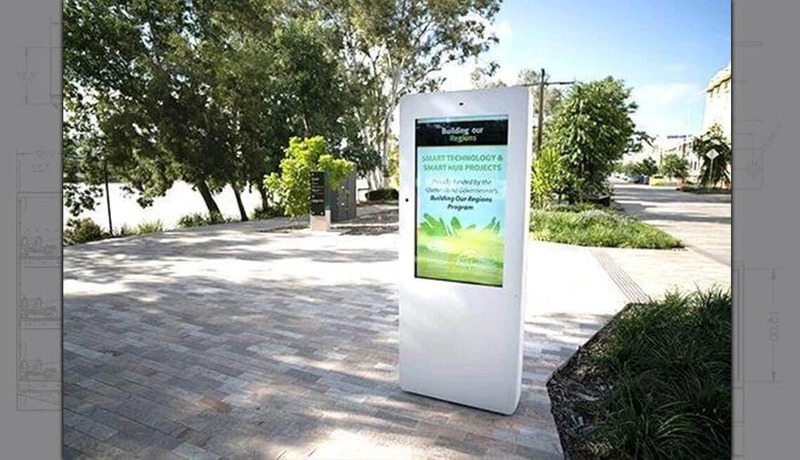 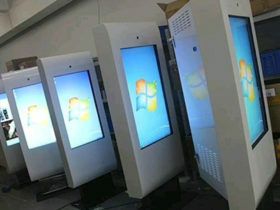 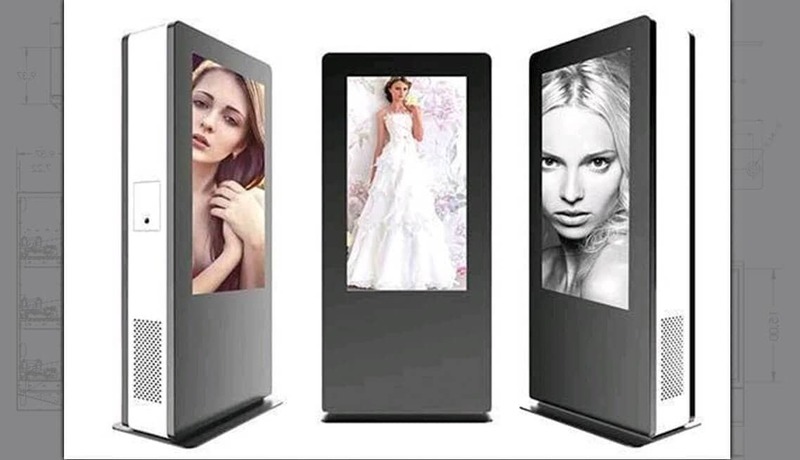 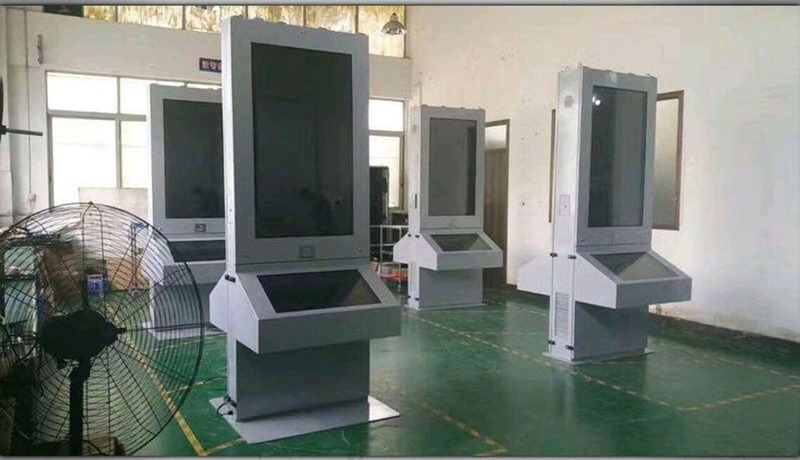 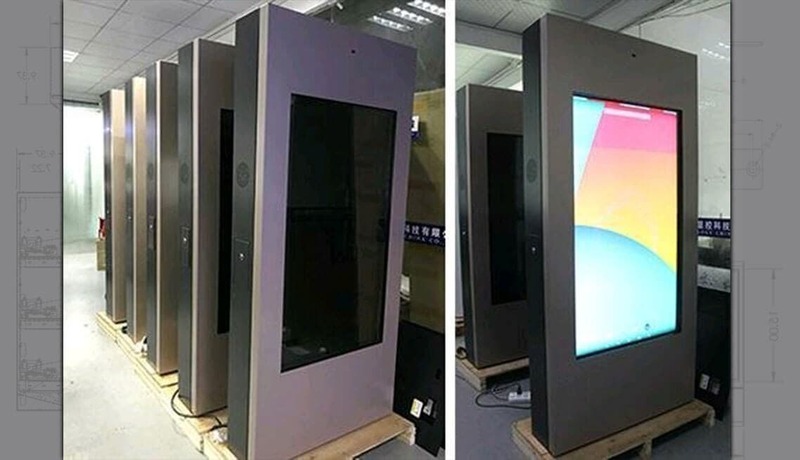 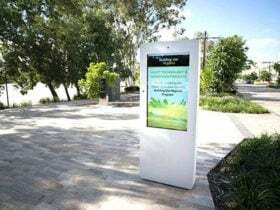 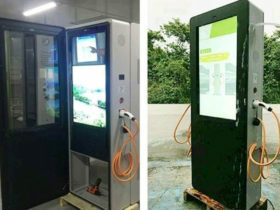 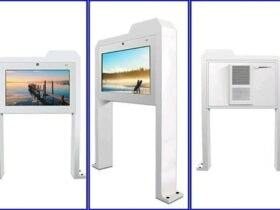 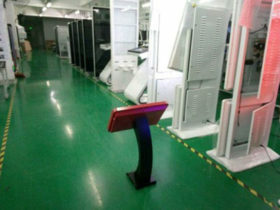 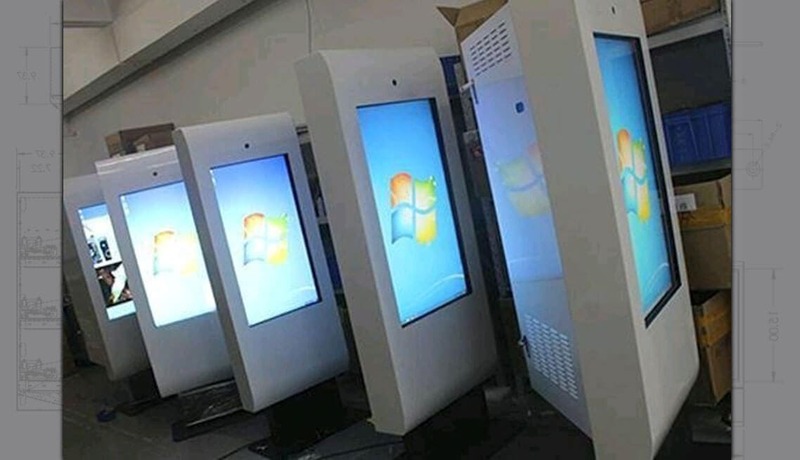 Futuristic kiosk design concepts are the most rewarding projects to work on, as they usually attract media and press attention or get the most public feedback. 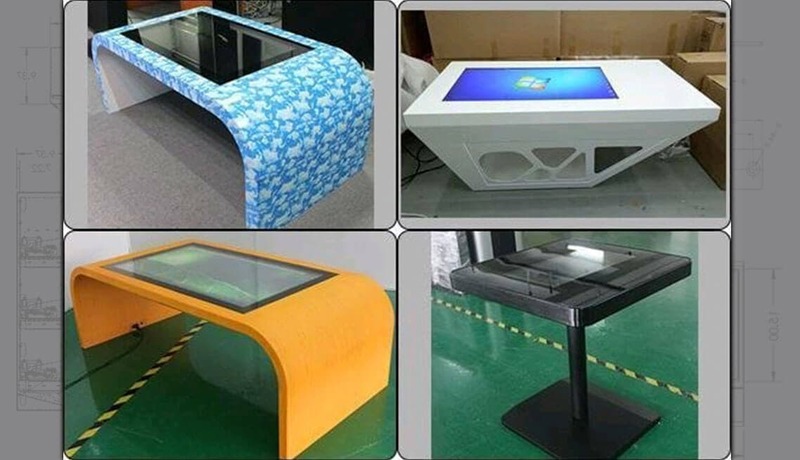 If you don’t have a design already and would like us to create something from scratch, our team would jump at the chance to use their creativity. 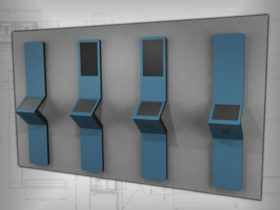 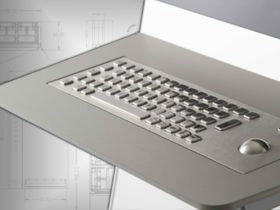 The project usually starts with a series of artistic renders. 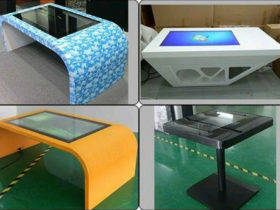 After you have chosen a design, we work on bringing that design to life. 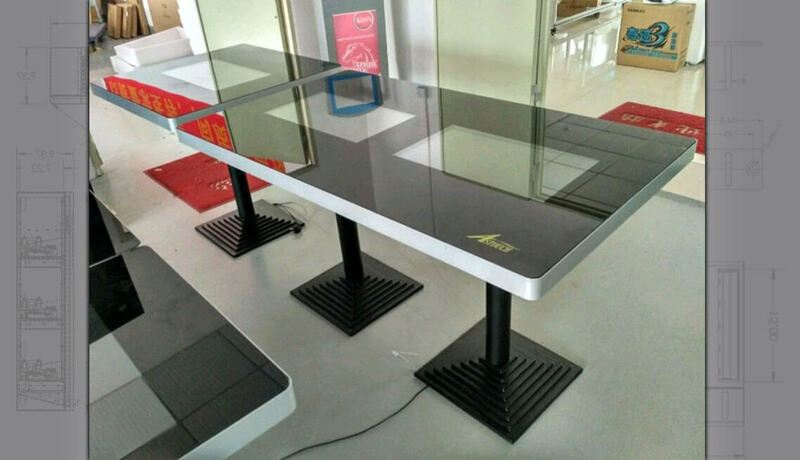 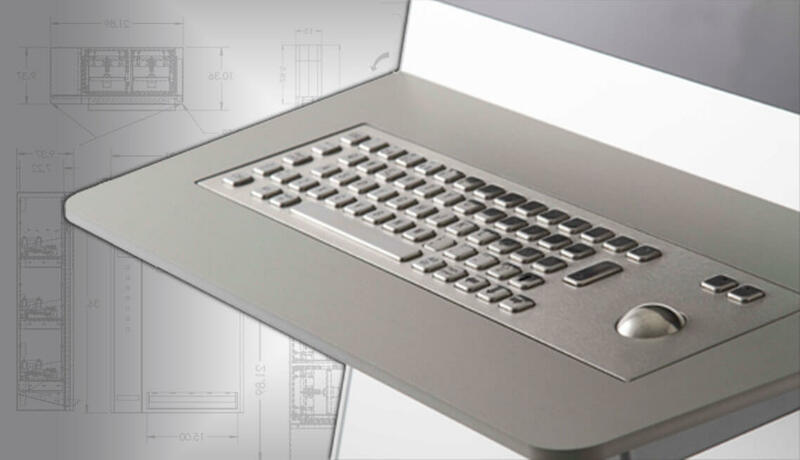 The most effective and powerful solutions are the ones that seamlessly incorporate high-tech devices into the metal cabinet. 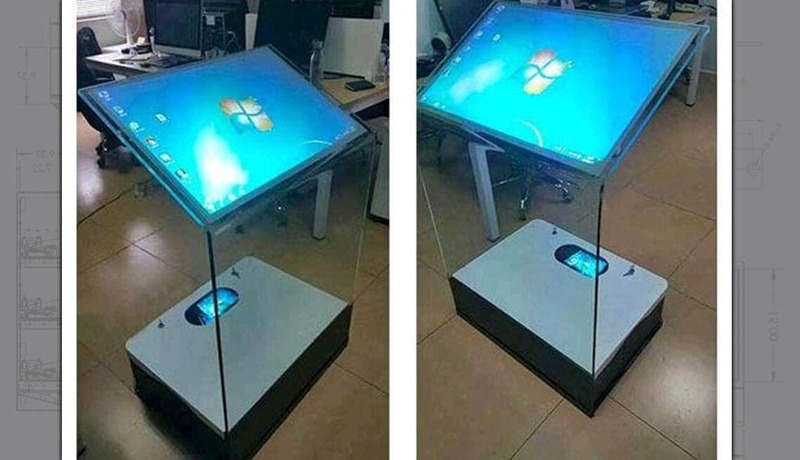 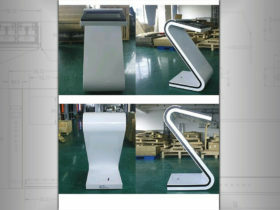 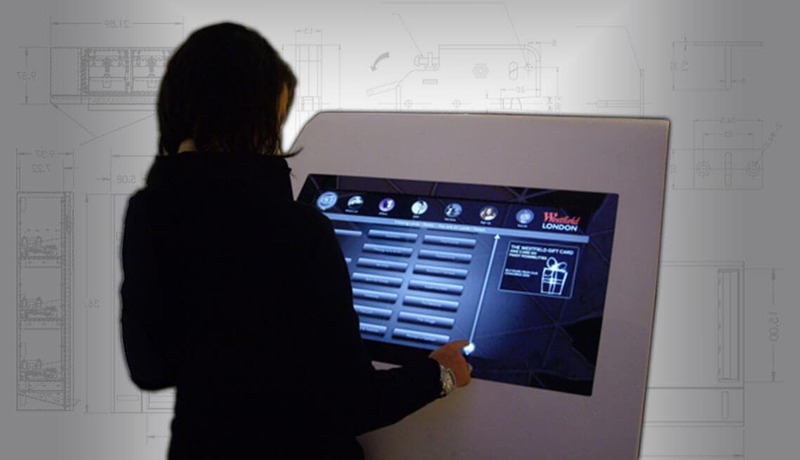 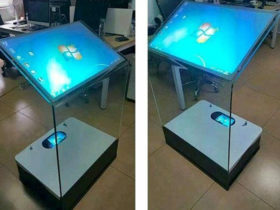 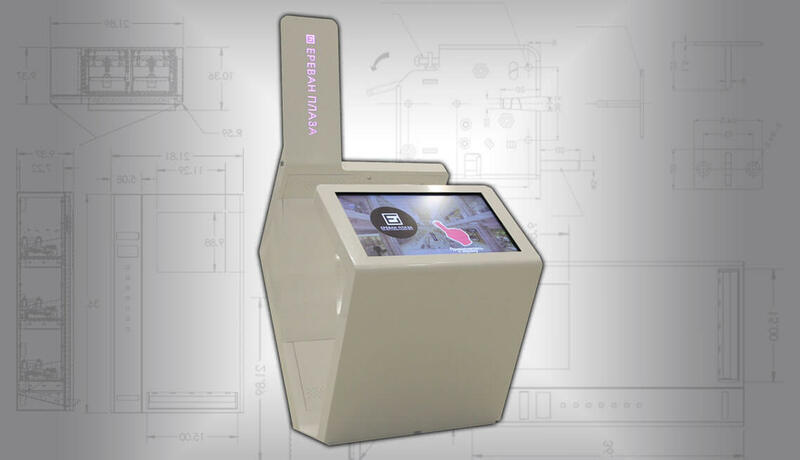 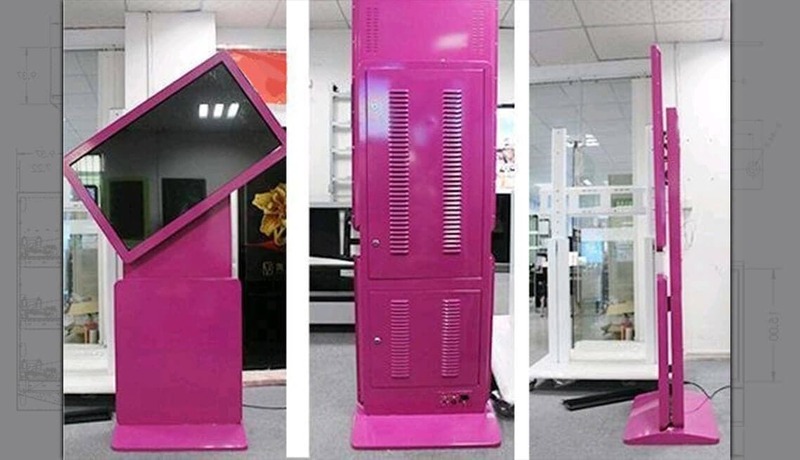 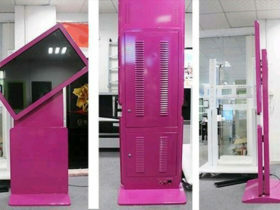 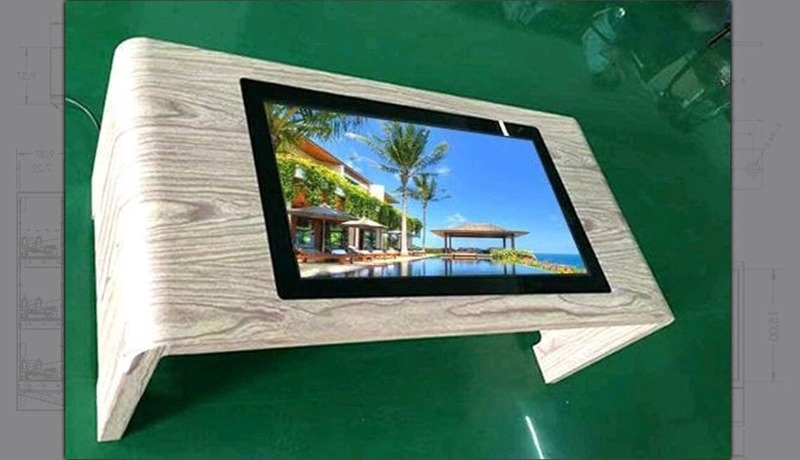 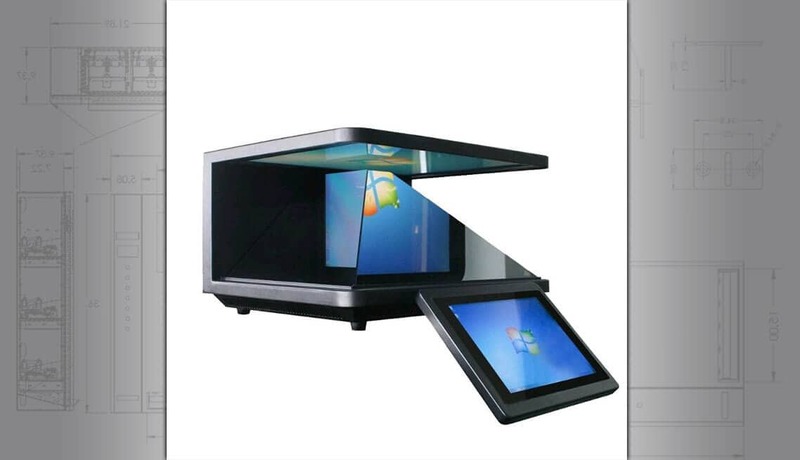 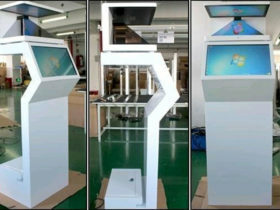 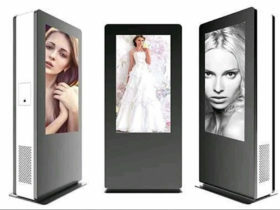 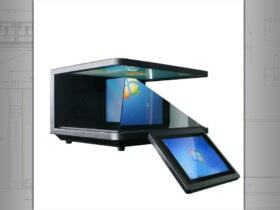 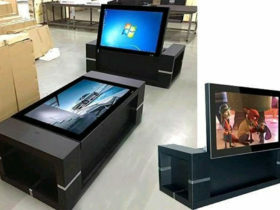 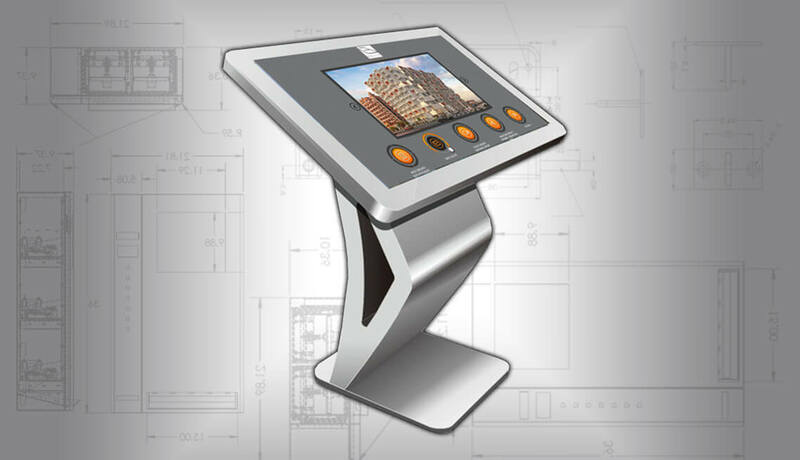 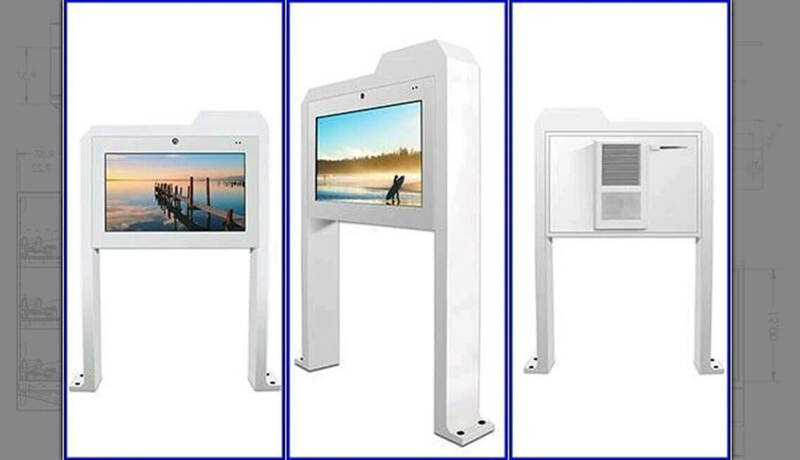 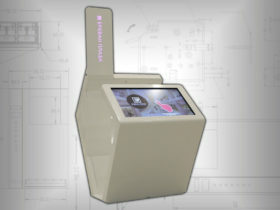 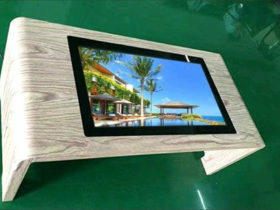 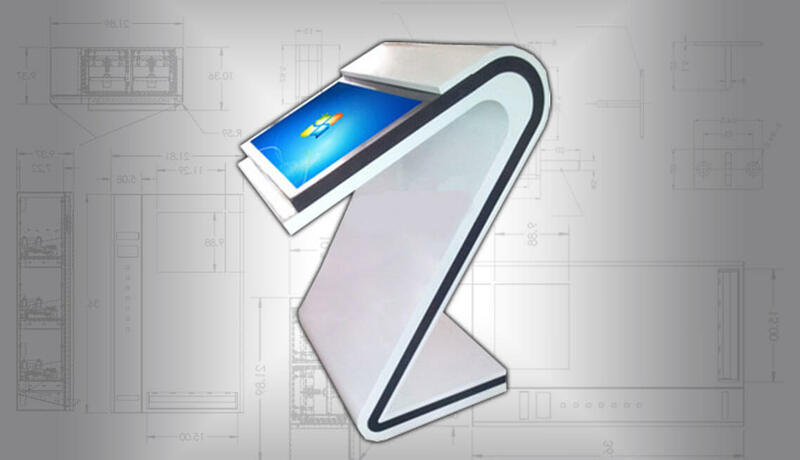 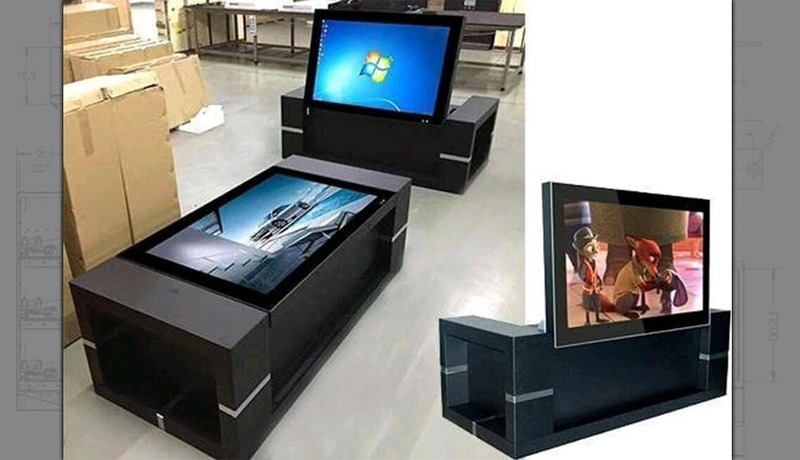 Give us a call and we’ll walk you through the process of creating a unique concept kiosk.